Home buyers kicked the spring home shopping season into gear and boosted sales of pre-owned homes in March. 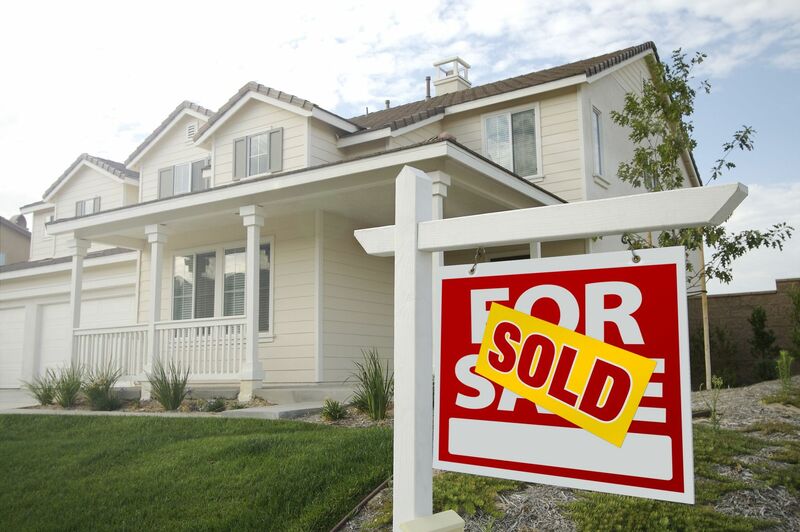 Existing home sales rose 5.10 percent in March according to the National Association of Realtors®. 5.33 million pre-owned homes were sold in March against expectations of 5.30 million sales and February’s reading of 5.07 million sales on a seasonally adjusted annual basis. Demand for homes remains strong in spite of rapidly escalating prices in many areas. Short supplies of available homes continue to drive demand and home prices. Sales rose only 1.50 percent year-over-year, but during the first quarter of 2016, existing home sales rose by 4.80 percent as compared to the first quarter of 2015. Sales were 11.11 percent higher in the Northeast, which was a notable improvement over lagging sales in recent months. There was a 4.50 month supply of available homes in March and the median price of an existing home rose 5.70 percent to $222,700. NAR Chief Economist Lawrence Yun noted that the annual increase in home prices was more than twice the rate of average wage increases. First-time home buyers represented 30 percent of buyers in March; this was the same percentage as February. First-time and moderate income buyers continue to face challenges due to rapidly rising home prices competition for available homes. According to the National Association of Home Builders Housing Market Index for March, home builder confidence remained at 58 for the third consecutive months. Any reading over 50 indicates that more builders are confident about current market conditions than not. Challenges facing home builders include a short supply of labor; the number of job vacancies reached a post-recession high in February. All four regional builder confidence readings declined in April; the Northeast lost two points for a reading of 44. The Midwest and South each lost one point for readings of 57 and 58 respectively. The Western region posted a loss of two points for a reading of 67. This entry was posted in Financial Reports and tagged Financial Reports, Home Rates, home sales by BJ Kirkpatrick. Bookmark the permalink.